Prosciuttificio Prolongo will be at Aria di Festa! 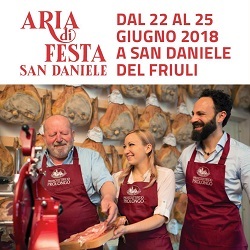 Through the celebration of Prosciutto di San Daniele, visitors will be able to go on a journey exploring the flavours and heritage of this wonderful land. 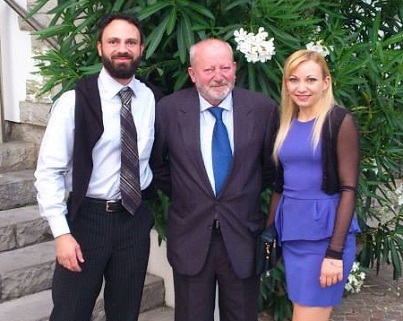 Guided tours are conducted in Italian, English, German, French and Spanish. We look forward to welcoming you to San Daniele, the land of Prosciutto.